Elite Glass Services specialise in this area. We have a long history of high rise window and door replacement. Unlike others we also hold a waterproofing licence for window installation in buildings. We have all the correct safety certificates for working at heights and licences for this commercial specialty glazing. We work with body corporate and management. Also we wetseal leaking windows. Call us and we will inspect your building free of charge. We also offer a complete report service for body corporates. If you’ve a broken window which needs to be repaired, Elite Glass Services is there to get your job done quickly, safely and on budget. Elite Glass Services are experts in repairing high rise facade windows. Whether you need to wetseal leaking windows, fix the broken glass of your window or do any other repair work, we can do all. We have years of experience in this industry and offer reliable, prompt and friendly service at a competitive price. Our team can travel from all areas from Sunshine Coast to Brisbane in providing professional repair services. No job is too big or small for us. We work for both private & corporate clients using safety equipment like rope, elevated work platform, water-fed pole keeping in mind certain conditions that we abide by for proceeding successfully. High rise buildings are a common sight in Sunshine Coast and its surrounding areas in Queensland. 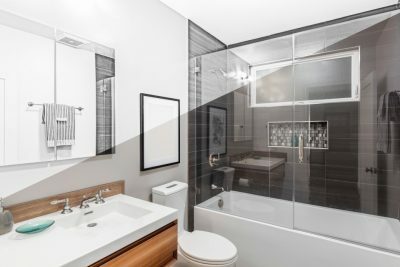 If you own an apartment, have an office or any commercial space in one such high rise building, you might sometimes be in dire need of a professional company who is an expert in fitting panels of glass into your door frame, window, table top etc. Here is where we can be of great help to you. We are a top-rated high rise reglazing service provider equipped with everything that’s needed to do the job professionally & quickly. Services we offer include glass installation, reglazing, repair, replacement and maintenance services of your doors, windows or any other similar structure of your high rise building. 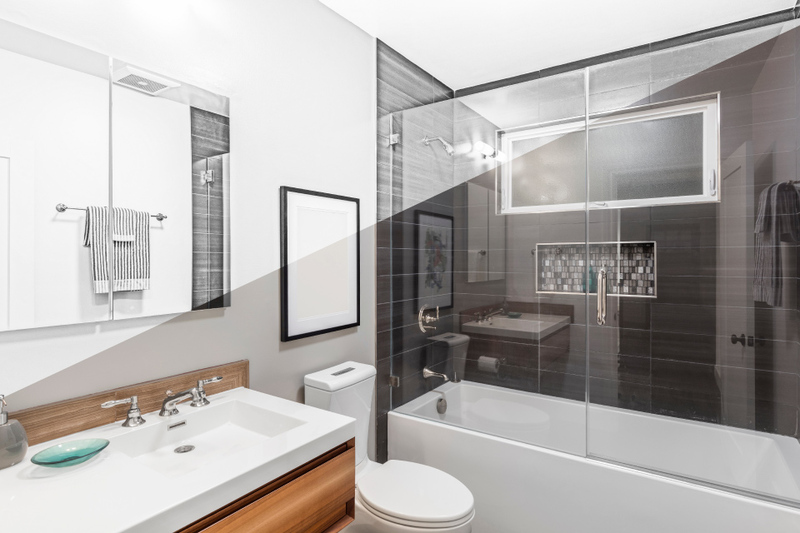 With years of experience in selecting, cutting, installing, replacing and removing residential as well as commercial glass, and having accredited & insured technically skilled people in our team, we are the company that you may in look out for. 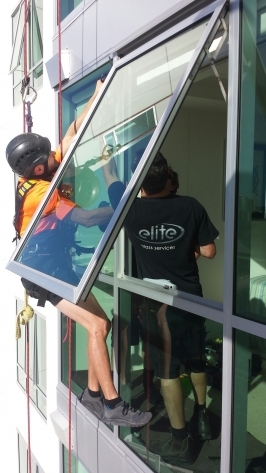 Elite Glass Services is a top rated Sunshine Coast Glazier and Glasswork Specialist. Our fully qualified team has been installing residential and commercial projects for over 15 years. We specialise in windows and doors, security screens, shower screens, robe doors, mirrors and glass replacement or you can view our full range of products. We also service the southern end of the Coast so whether you live in Caloundra, Kawana, Mooloolaba or Nambour give us a call today!